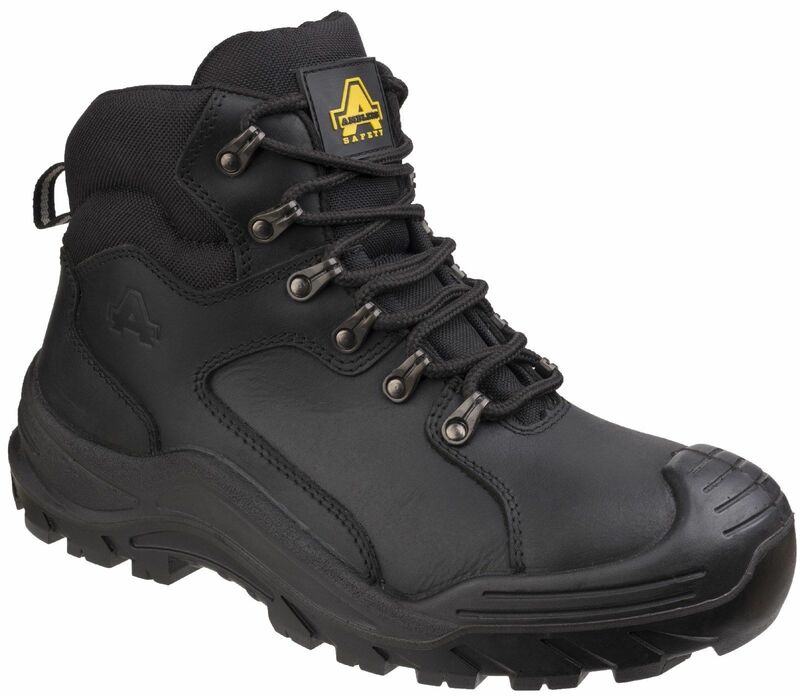 Hardwearing work boot provides safety, foot support and comfort is the perfect choice for indoor and outdoor jobs. 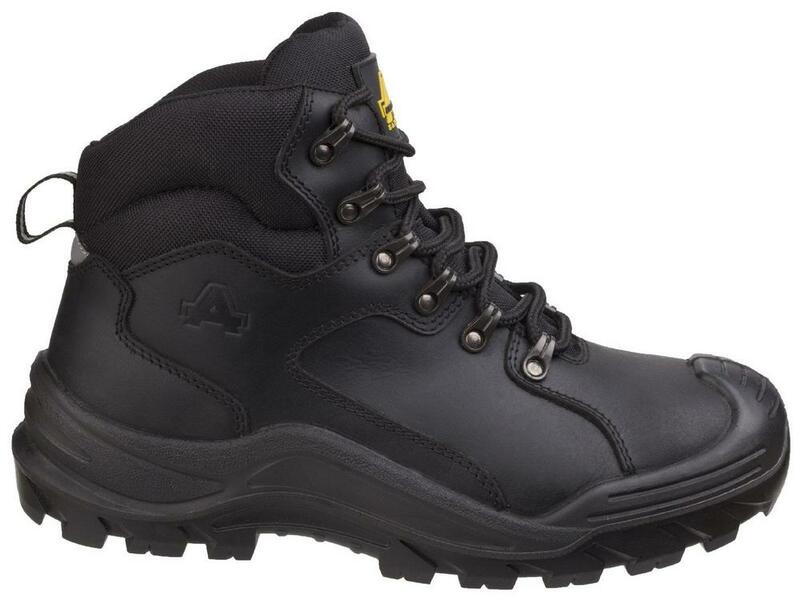 Water resistant leather upper, Metal D-ring and industrial strength cord lacing. Gusset nylon mesh tongue with pad top helps keep debris out. Deep filled ergonomically padded collar offers comfort around the ankle and Achilles tendon. 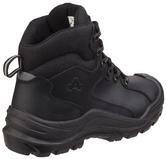 Amblers AS202 Kielder Men Safety Hiker Boots conforms to: EN ISO 20345:2011 S3 SRC.